What happens to Mister K, after that strange day he had? Is it years later, a day later? …. Staged in collaboration with the White Church Theatre Project, the program will unveil a “work in progress”, a future chapter in Kanopy’s ‘A Strange Day for Mister K’, which premiered last November in Kanopy’s Season at the Overture Center for the Arts in Madison, WI. 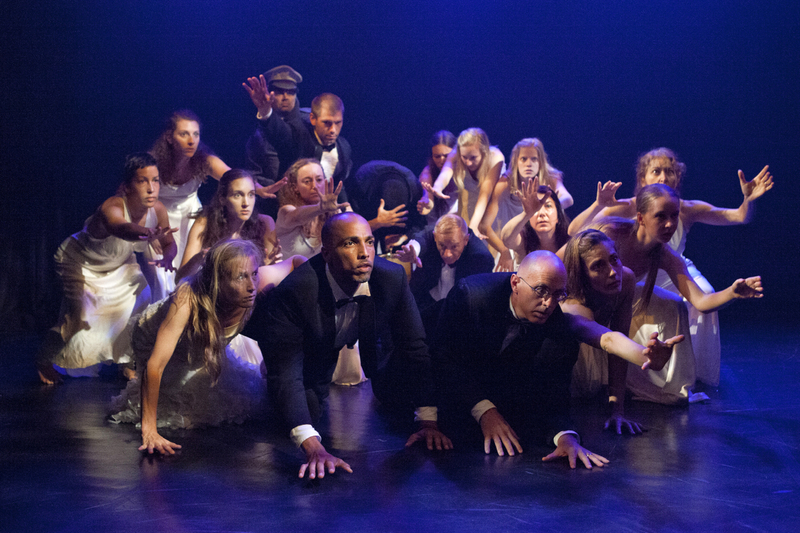 Choreographed by Steve Wasson and Corrine Soum, Artistic Directors of Theatre de l’Ange Fou and White Church Theatre Project, this work combines physical theater, corporal mime, and dance with a playful collision of Franz Kafka and Buster Keaton. Steve Wasson and Corinne Soum, who served as the last assistants for Etienne Decroux, the “father of Modern Mime,” founded the Theatre de l’Ange Fou and the International School of Corporeal Mime in Paris in 1984. After relocating to London in 1995, the company and school have now established a permanent home at the “White Church” in Spring Green. For more about Theatre de l’Ange Fou and the White Church Theatre Project please visit www.angefou.co.uk; or call (815) 441-8828. Kanopy Workshop Students lead by Steve Wasson and Corinne Soum, Directors of Theatre L’ange Fou and White Church Theatre Project will perform in an informal showing on Aug 14 from 2-3pm at Kanopy Studio. Free event! Join Kanopy Company II, Madison Irish Dancers, Omulu Capoiera, Danztrad, Solstars Salsa, and Sadira Riad Dance for a performance at “Top of State” Thursday August 13 from 5-7pm. The show will include a variety of modern dances, ethnic dance, anc Capoiera. Look for us across at 30 on the Square, 100 N. Carroll St. Free event! 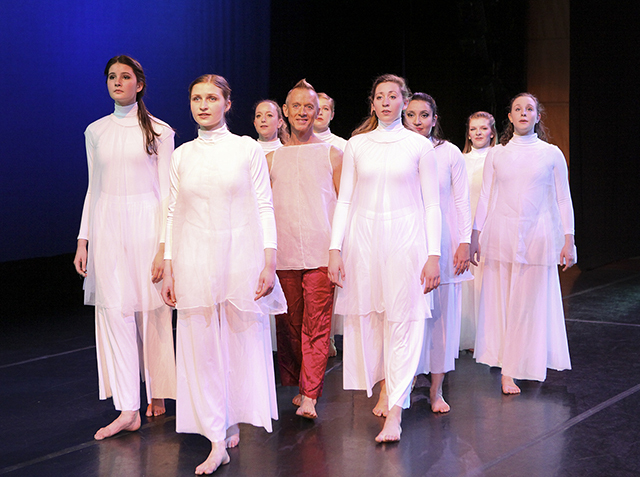 Students enrolled in the Guest Artist Master Workshop and Kanopy Dance Company will perform in an informal showing on Saturday Aug 8 from 1-2pm at Kanopy Studio. 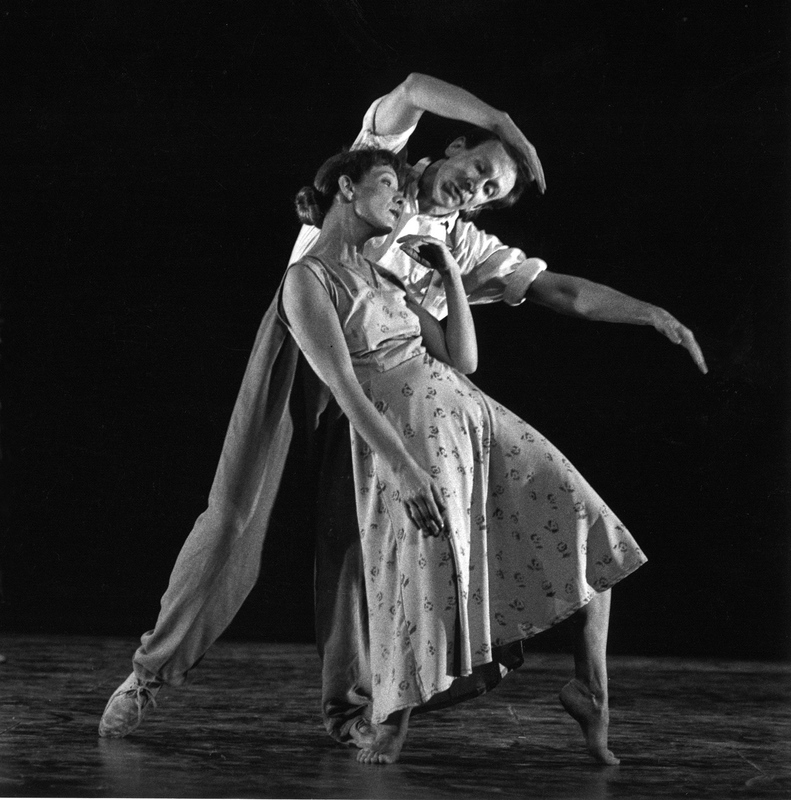 Master Teacher and former Principal Dancer of Charles Weidman Dance Company, Deborah Carr will discuss pioneers Charles Weidman and Doris Humphrey. Repertory from Weidman’s American Masterwork ‘Lynchtown’ (1936) will be shown. Free Event!